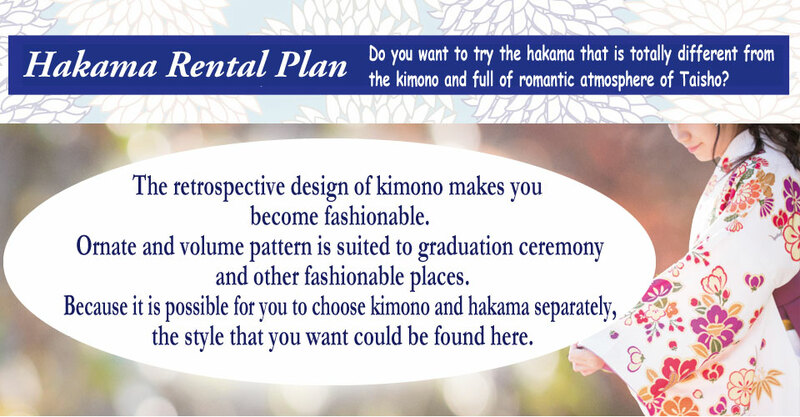 Do you want to try the hakama that is totally different from the kimono and full of romantic atmosphere of Taisho? 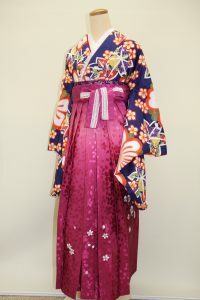 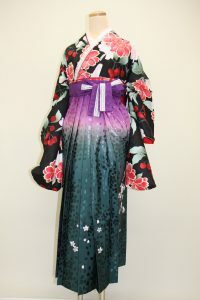 The retrospective design of kimono makes you become fashionable. 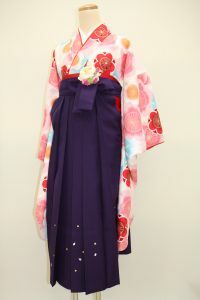 Ornate and volume pattern is suited to graduation ceremony and other fashionable places. 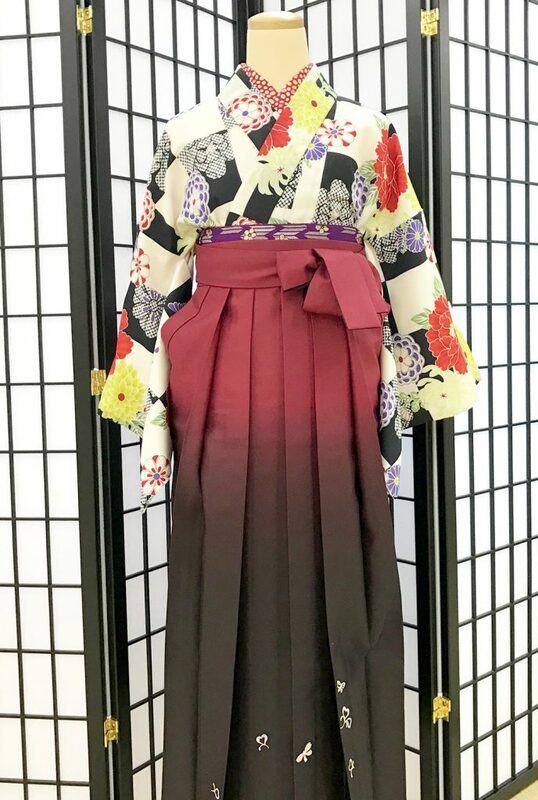 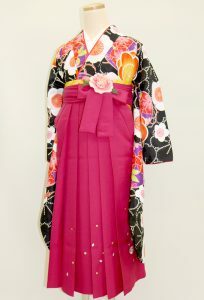 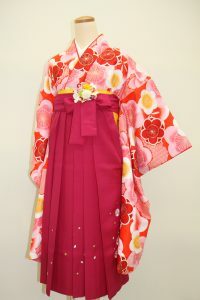 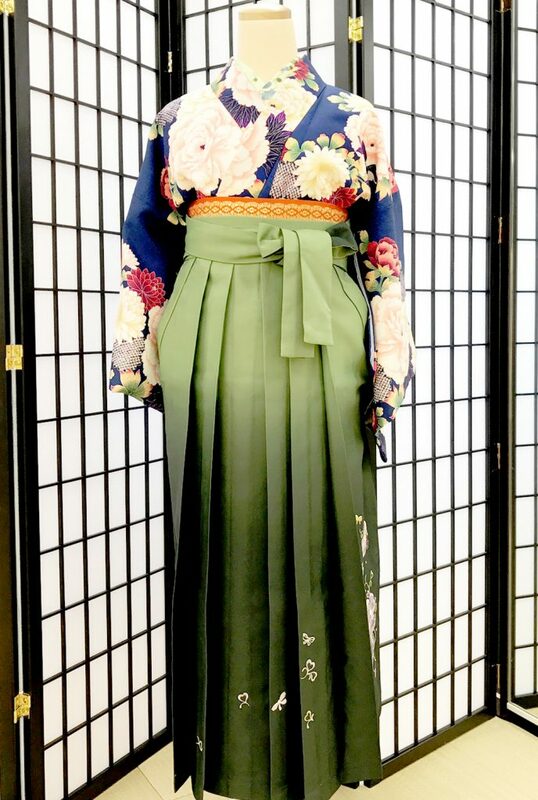 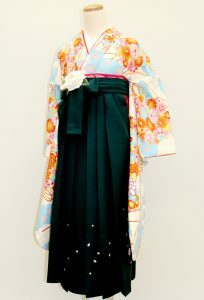 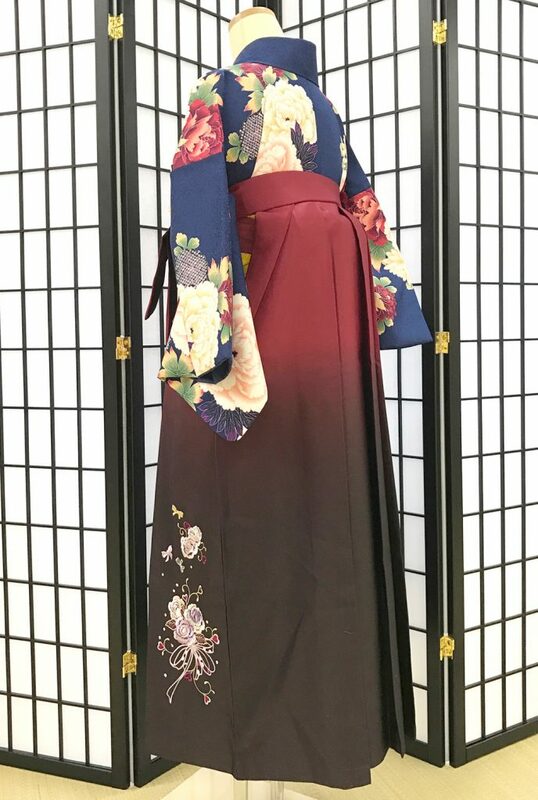 Because it is possible for you to choose kimono and hakama separately, the style that you want could be found here. 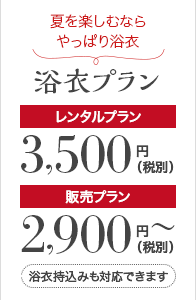 Patterned collar, flower accessories need to be paid for 500yen separately. 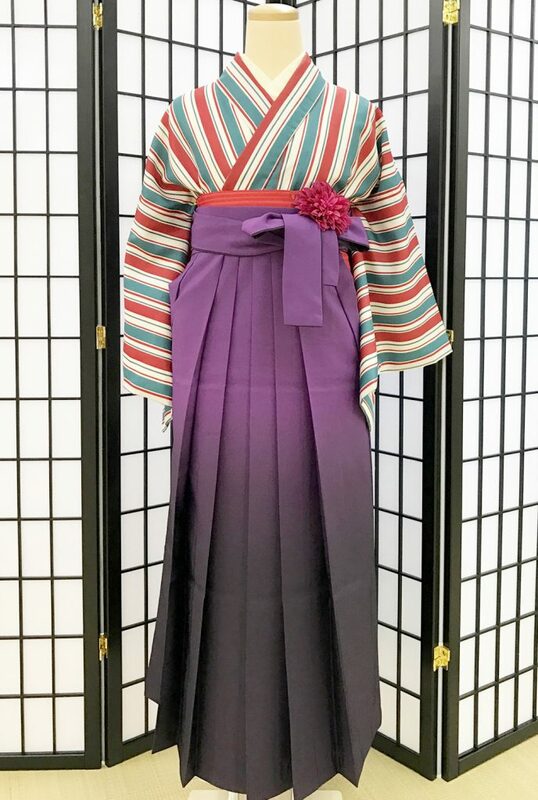 The plan, which is regarded as authentic, includes the small furisode, the gradual change&embroidery style of hakama, the embroidery collar and the elegant handbag. 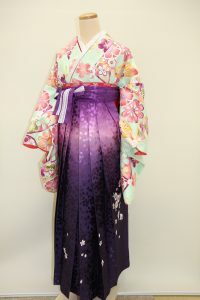 You can come here and look over in advance no matter what time . 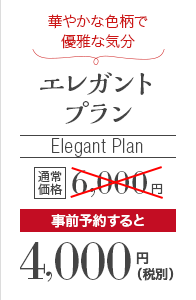 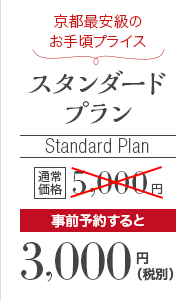 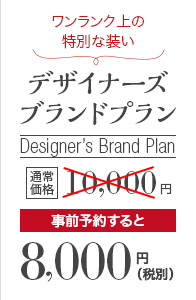 Flower accessories need to be paid for 500yen separately. 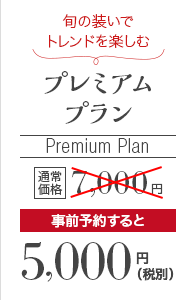 We don’t provide boots, so if you want, provide for yourself. 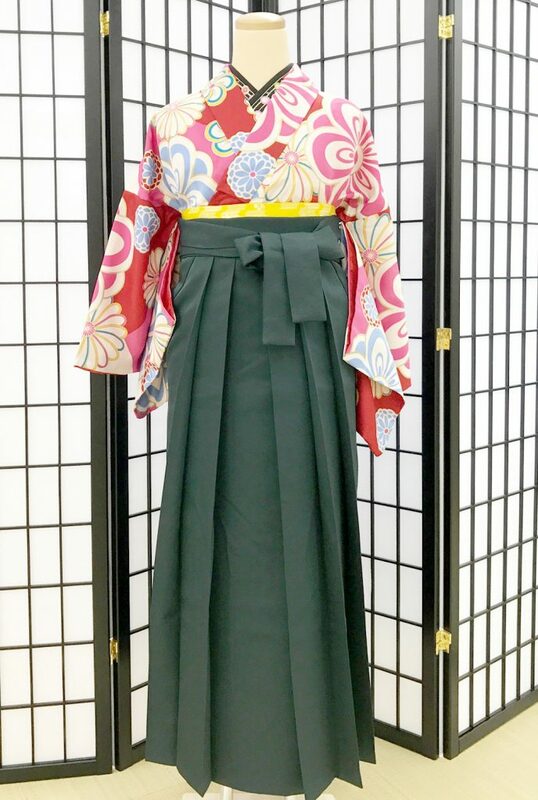 For primary students : These are hakama for primary students.You can show your mature mien in graduation ceremony by different hairstyles and hakama postures. 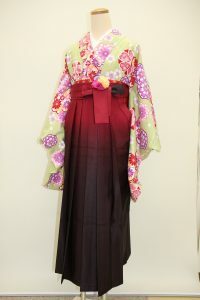 The pictures in web just show a small part of kimono in our shop.